If you’re looking for Kennesaw Roofers you can trust, no other company can offer the same kind of service and quality you get from My Roof and Home. Call our experts today, and get started! Seems likes a good company. Clearly explained re-roofing process. Shingle product and materials were very high quality. Came out on Monday and almost finished, ran out of shingles. However, did not come back until late Friday to finish. Did not complete all the agreed upon work even after telling the crew about the flashing. Did the work myself. Had to repaint an area that was badly scrapped up. House was newly painted 2 months ago. The roofing crew was rough on the landscaping. Dumpster is still in my driveway 10 days later after at least 4 people said they would take care of it numerous times. Still waiting. Everyone was very nice and professional. Seems to be a company communication problem. The new roof looks very good. Another fee roof and gutter inspection! Another hail damaged roof inspection! Repairing another roof caused by storm damage! Inspecting storm damaged roofs by the Mountain! Inspecting another roof caused by wind damage! Completed another Roof Repair caused by storm damage! All were most professional; from Keith to Rusty McCauly. The workmen did a beautiful job on the roof. I couldn’t have asked for more. Kennesaw, GA is much more than just the home of Kennesaw Mountain. It’s actually the home of North Atlanta’s #1 fastest-growing home exteriors construction and remodeling company, My Roof and Home. The City of Kennesaw, in many ways, IS a mountain, and it takes a mountain of a company to keep up with Kennesaw’s growing needs. From thriving industry to new growth, it takes a lot of effort to keep Kennesaw’s homes and businesses looking beautiful, and functioning at optimum capacity. A faulty roof, cracked gutters, busted siding, or rickety windows take value away from your home, and can add tons of costs to future repairs if left unattended. My Roof and Home is here for all your Kennesaw roofing, siding, gutters, or window needs. We are your #1 choice for Kennesaw Roofers! Call today! New Roofs, Replacement Roofs, Residential and Commercial, for all your Home Exterior Construction and Renovation needs, My Roof and Home is your #1 Kennesaw Roofers. 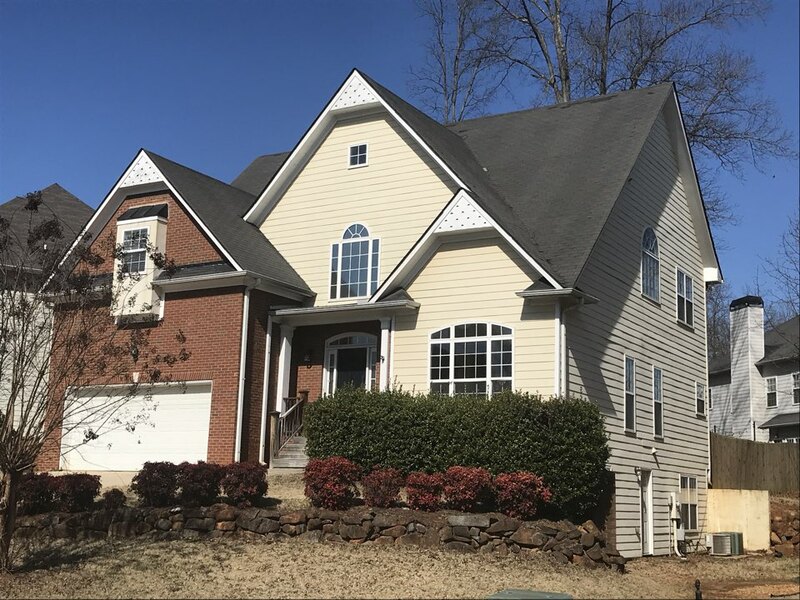 Since the very beginning, our primary goal has been to offer outstanding home exterior construction and remodeling services to Kennesaw’s home and business owners, while remaining true to our pledge of Kennesaw’s best Customer Service. The skill, experience, and craftsmanship you can expect from your friends at My Roof and Home is truly 2nd to none. 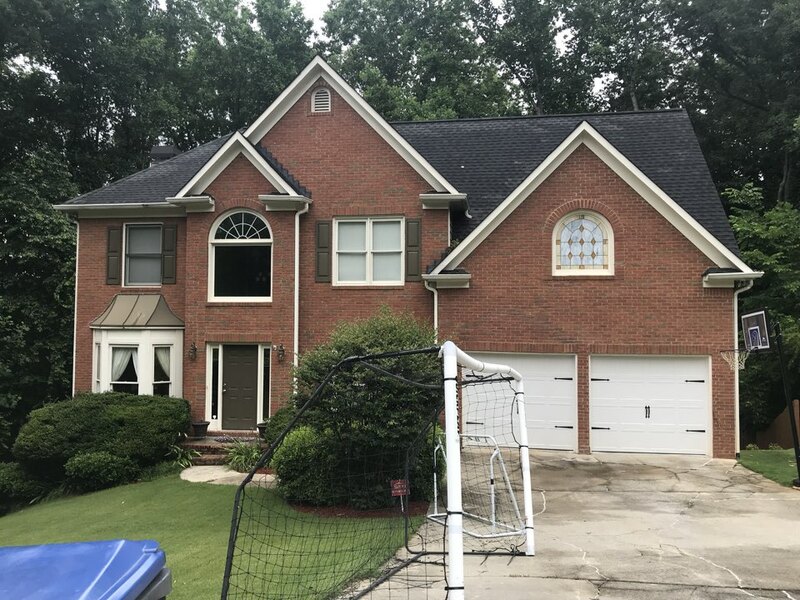 If you need new or replacement roofing, siding installation, gutter installation, window installation, or you’d just like to know more about what Kennesaw’s fastest-growing roofers can do for you, give us a call, check out our customer reviews, have a look at our gallery of work, or contact our professionals through this website! Our professional experts are here to meet your roofing needs! 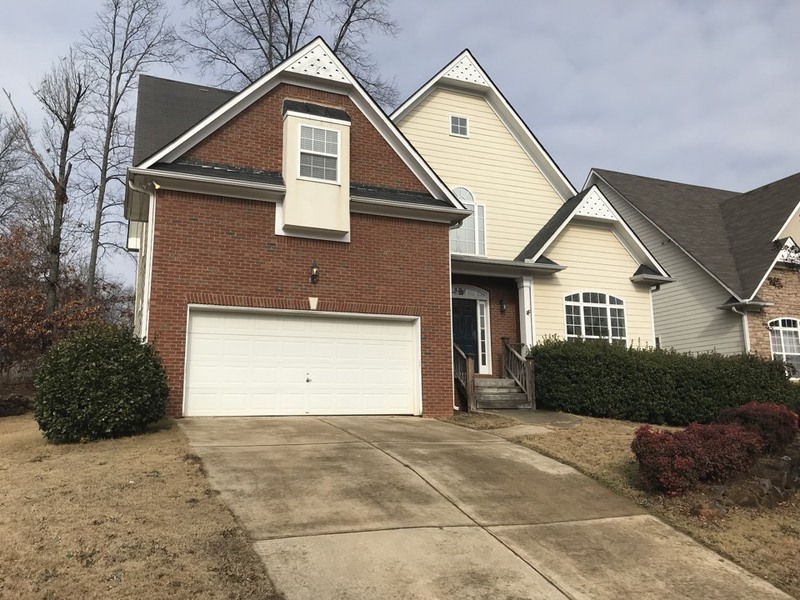 People might wonder why the professional roofers from My Roof and Home are so passionate about serving the homeowners, business owners, and commercial property managers of the greater Kennesaw area. 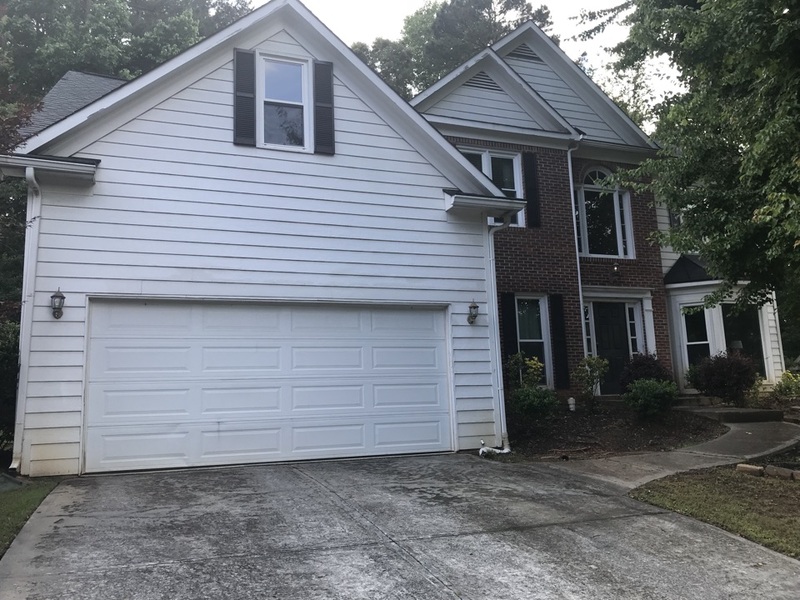 After all, with all the choices that North Atlanta residents and business owners have in professional roofing companies, why would My Roof and Home be consistently ranked near the top of highest rated Kennesaw Roofers? Simple. From the very beginning, My Roof and Home has been insistent on hiring only the most outstanding professionals and company representatives. When you start with the best people, who are equipped with honesty, integrity, skill, experience, and expertise in home exterior projects, you set yourself up for great success. But what a lot of people might not know is that most of our roofing staff, as well as our original home base, are located right where you live and work, right here in Kennesaw, GA. Giving you the best Roofing experience is important to us because it’s important to you, our friends and neighbors. We hope you will give the professionals from My Roof and Home show you why we’re North Atlanta’s new name in roofing! 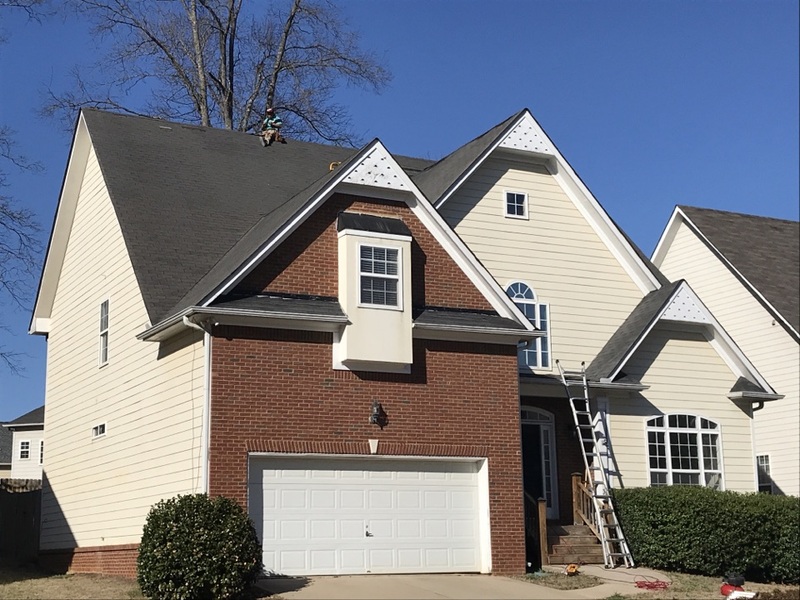 My Roof and Home is blessed to be one of the highest-rated, fastest-growing, exterior construction and home renovation companies in Kennesaw, GA. If you’re looking for new or replacement roofing, siding installation, gutter installation, window installation, call the professionals from My Roof and Home! We’re your top choice for Kennesaw Roofers!